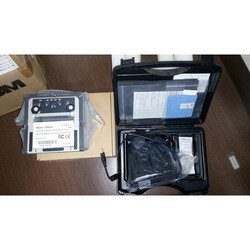 We are a leading Wholesaler of aadhaar enrollment kit, aadhar card kit and pre printed aadhaar card from Pune, India. We are offering Aadhaar Enrollment Kit to our client. 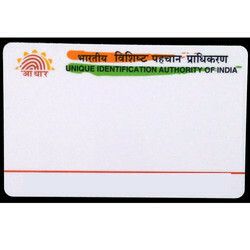 We offer Aadhar Card Kit. We offer Pre Printed Aadhaar Card.